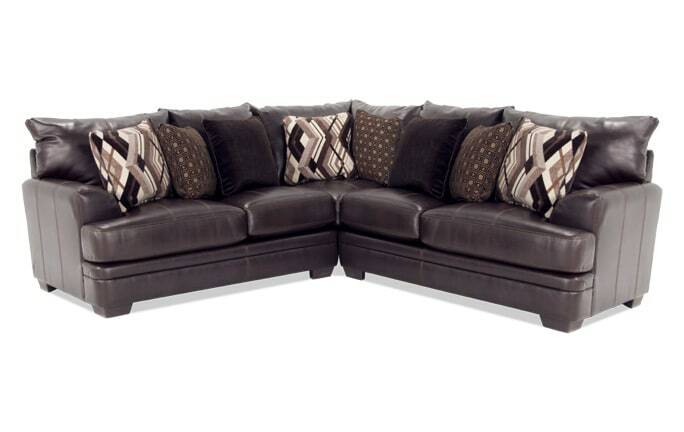 My Virgo 3 Piece Left Arm Facing Sectional is truly stellar! 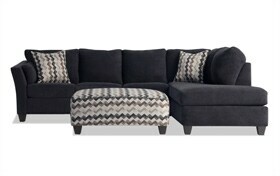 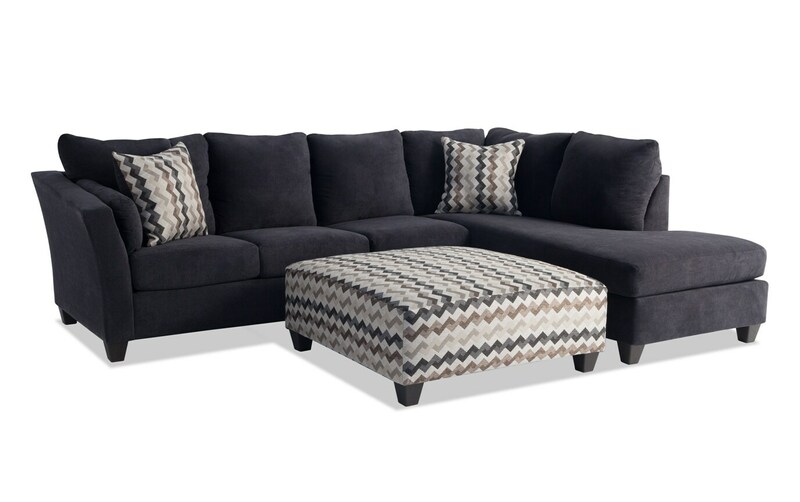 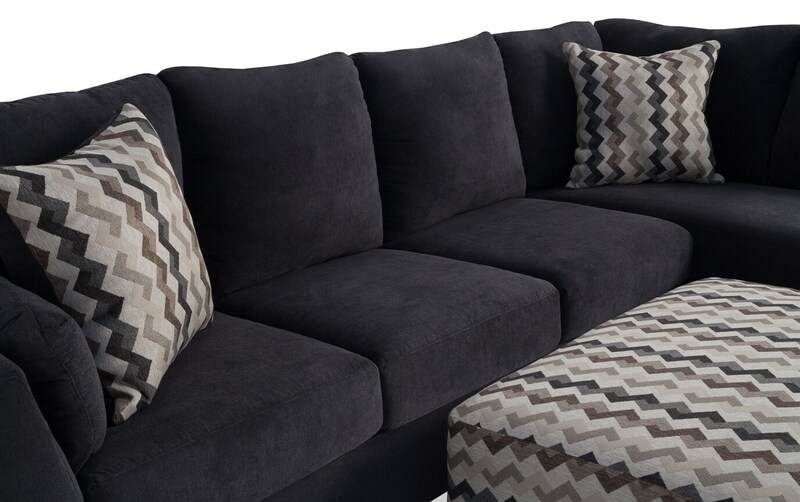 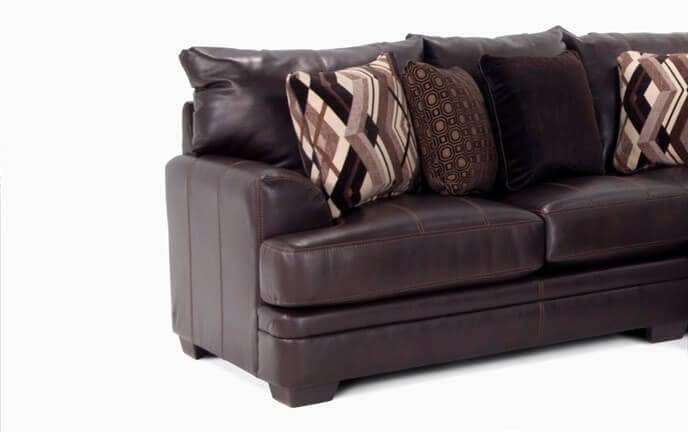 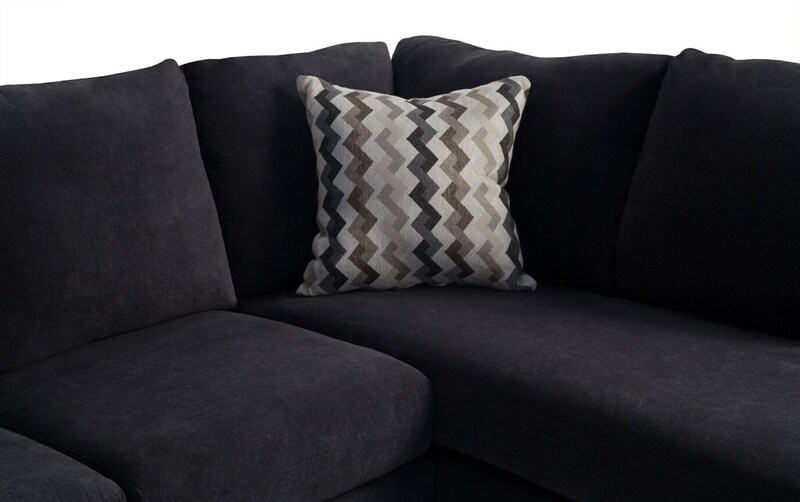 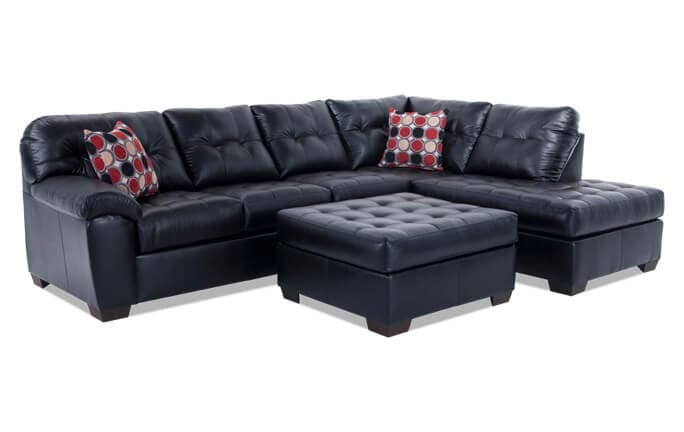 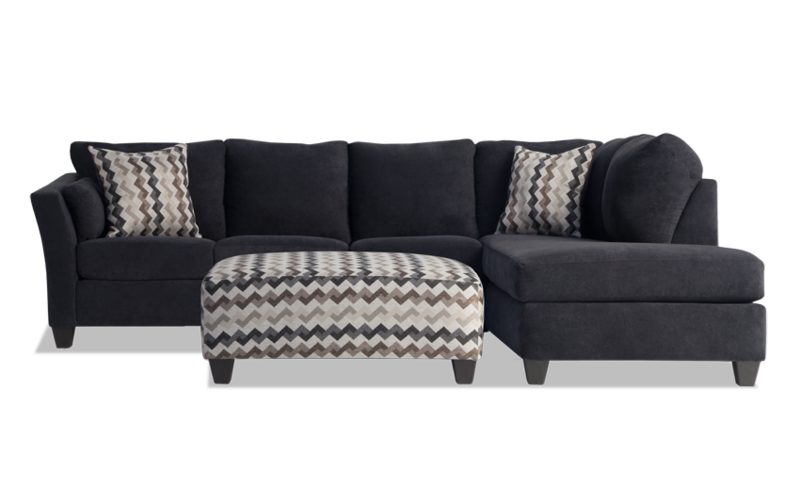 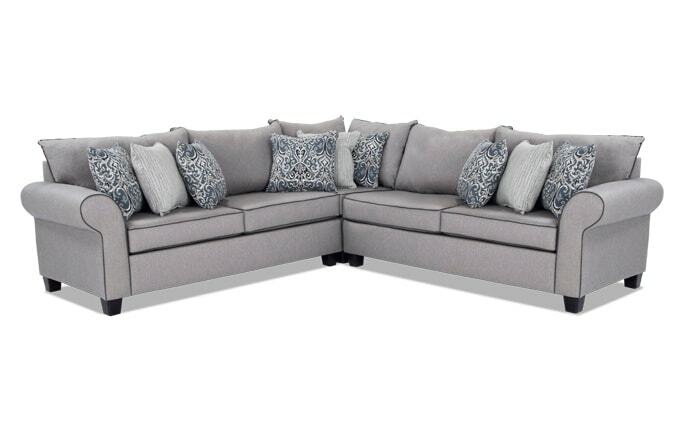 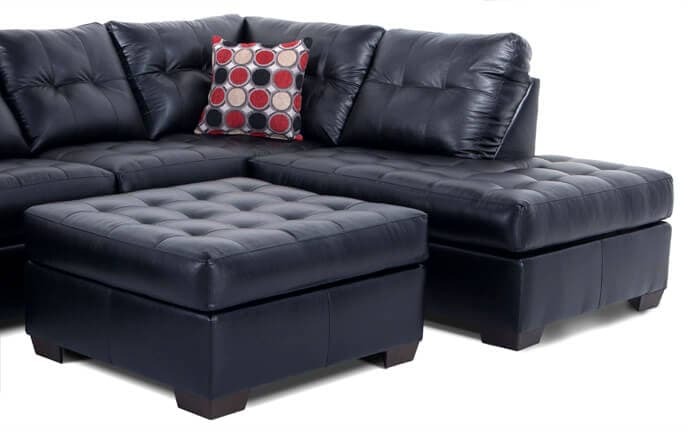 Made of soft polyester fabric, this transitional sectional will wow guests with its plush Bob-O-Pedic Memory Foam seating. 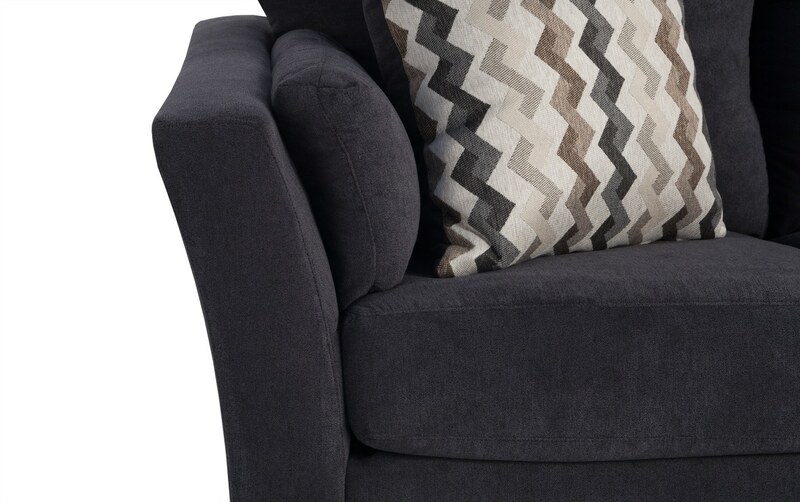 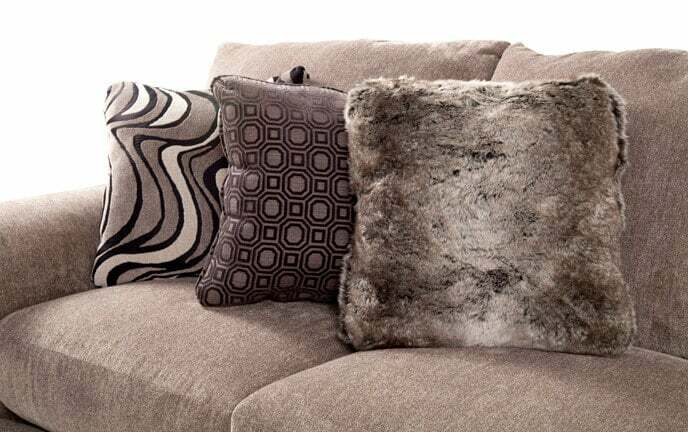 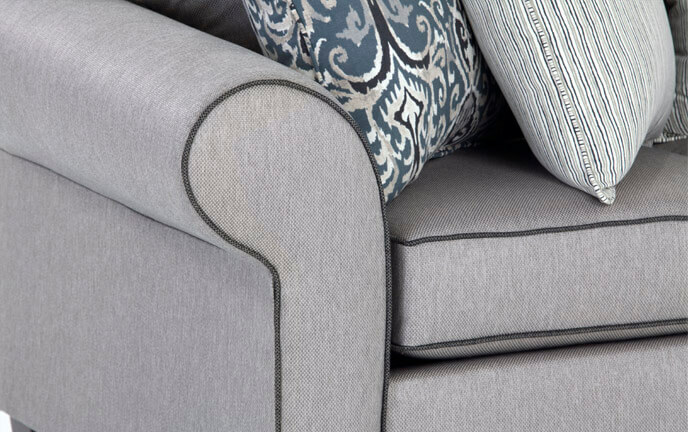 The slight flair arm adds tons of style, while the trendy accent pillows add personality to this easy-to-match piece. 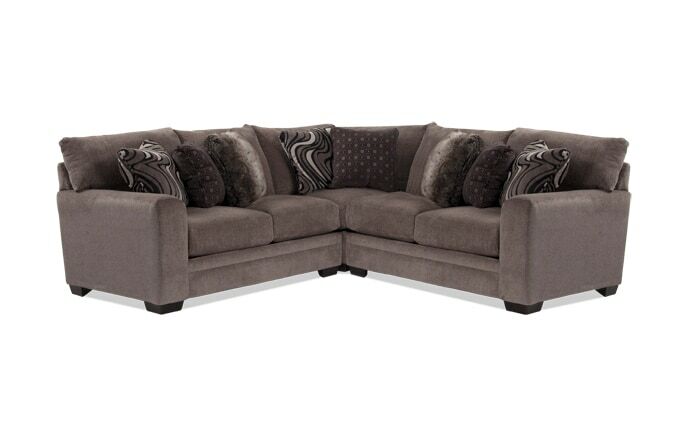 It's almost as if this deal was written in the stars!